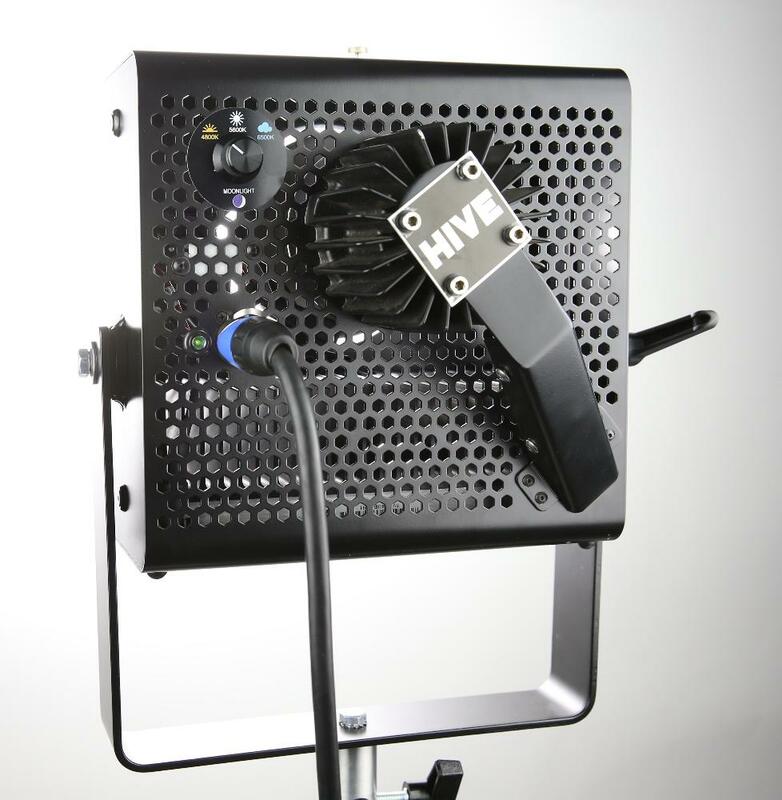 The Hive Lighting Wasp Plasma PAR Light Kit is a traditionally-styled parabolic aluminized reflector with a modernized plasma bulb that is flicker-free and has a very long lifespan. It is a continuous lighting source that is particularly favored for its high speed so that you can light scenes that are being shot at extremely high frame rates. The Wasp's bulb is electrode and filament-free making it vibration, impact, and weather resistant. The included accessories allow you to adjust the Wasp from spot to medium, wide to super wide flood. 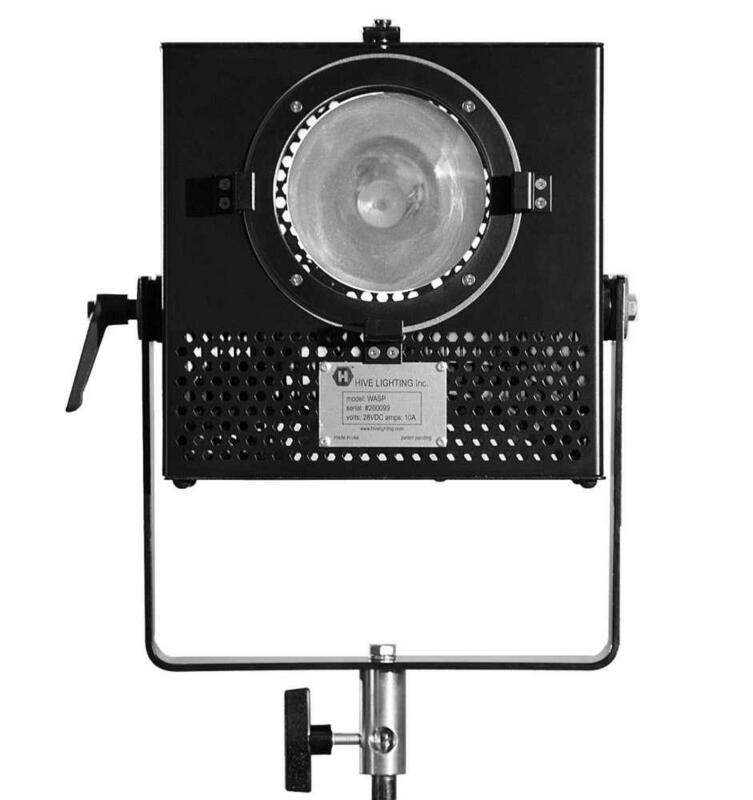 It is on par with major studio, stage, and broadcast lights but uses far less energy. 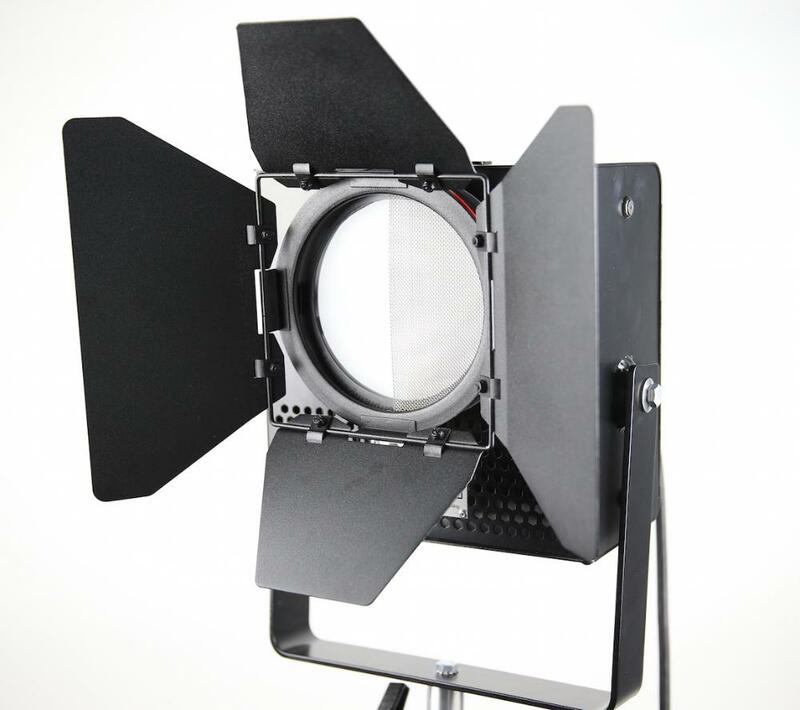 This light is ideal for theater applications, any video set, and especially for high-speed video shoots. 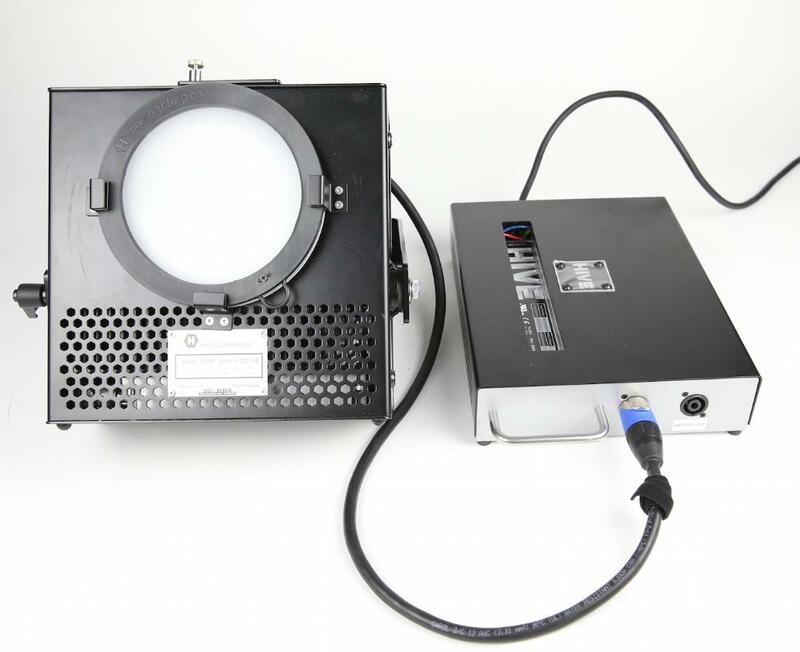 • This light kit does not include a stand.